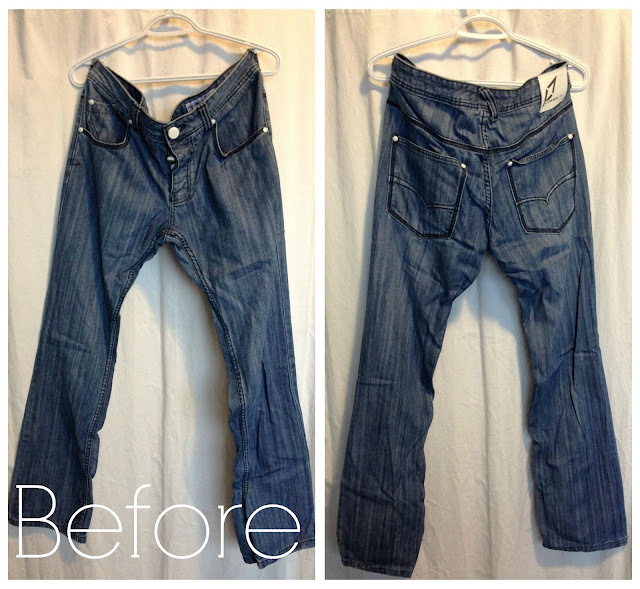 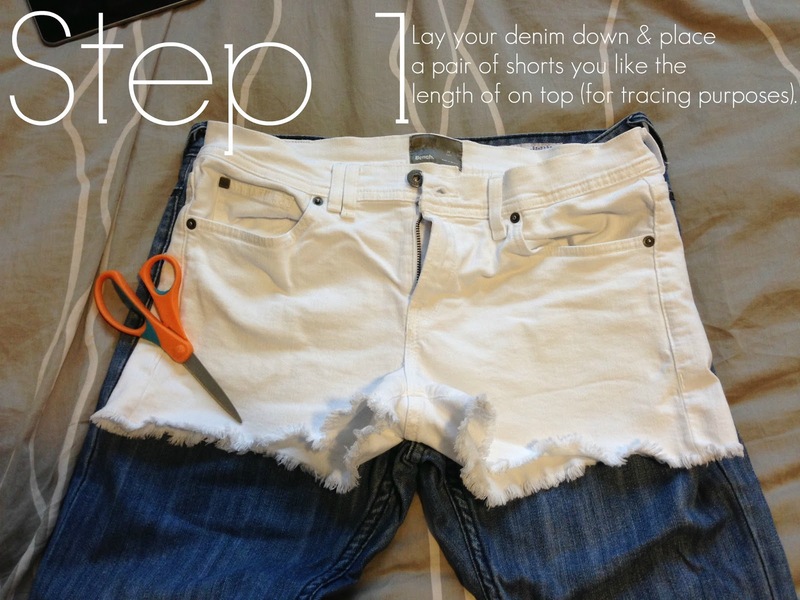 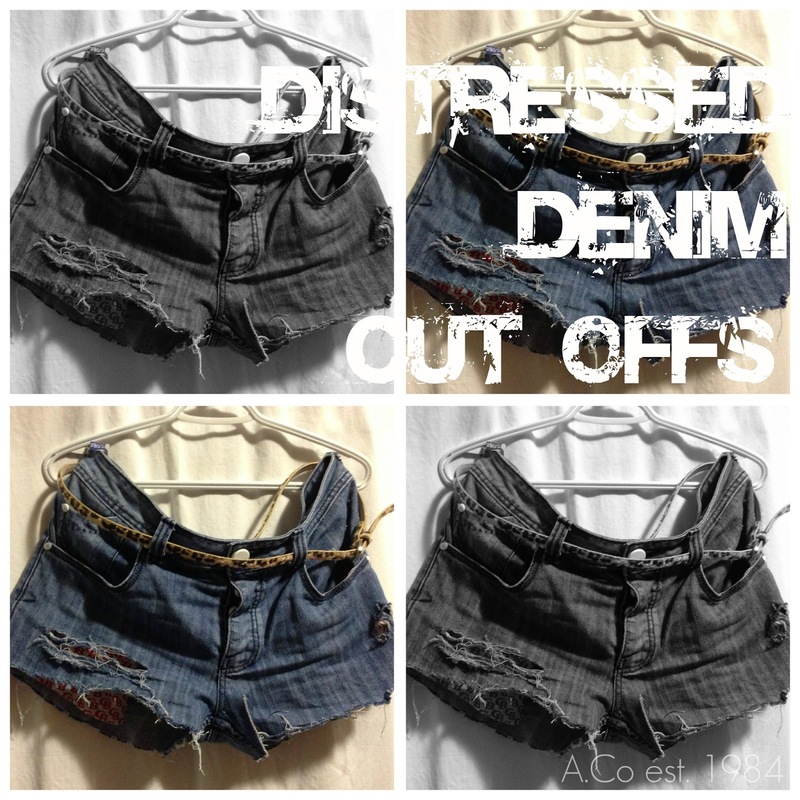 Since Fall has come in with a bang, now is the perfect time to show you how to distress your denim shorts. I took these photos a couple months ago but sat on editing them forever. 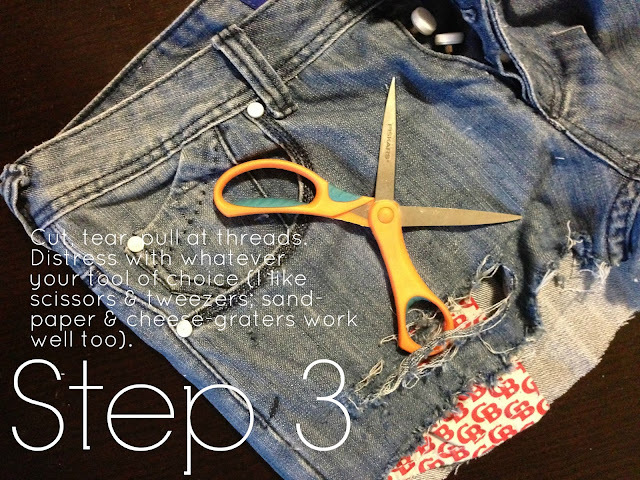 Well, here we are, almost halfway into September and I’m finally getting this up. That said, you can still rock your denim shorts with some tights (are we still feeling that look?) 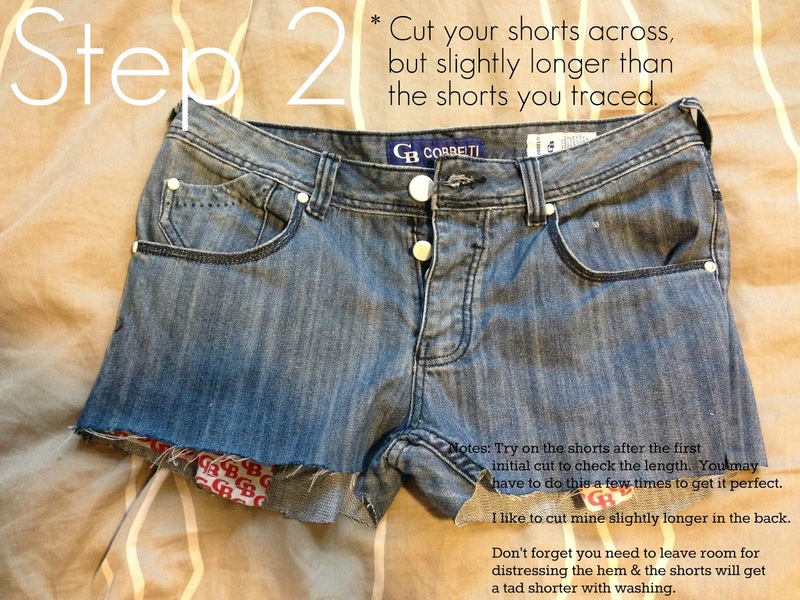 or have them ready-set-go for your upcoming tropical vacation. 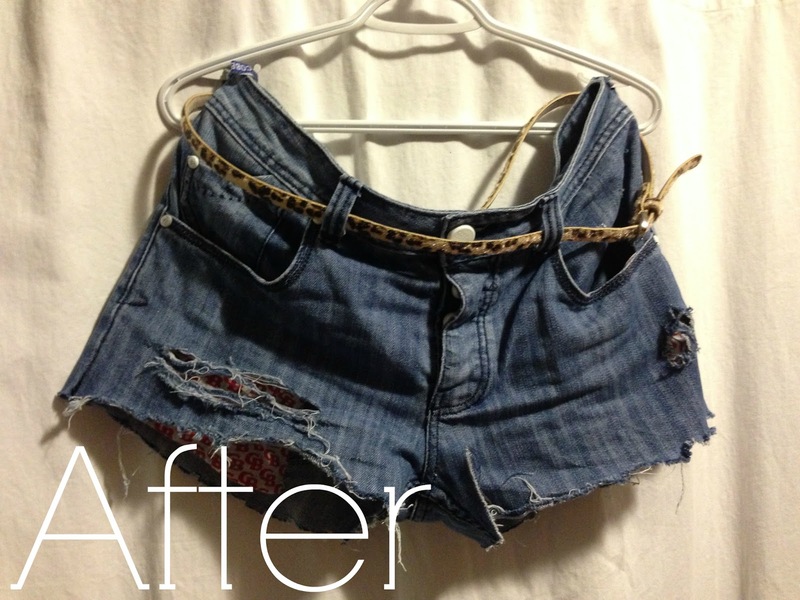 See my old denim shorts DIY from a long time ago HERE.